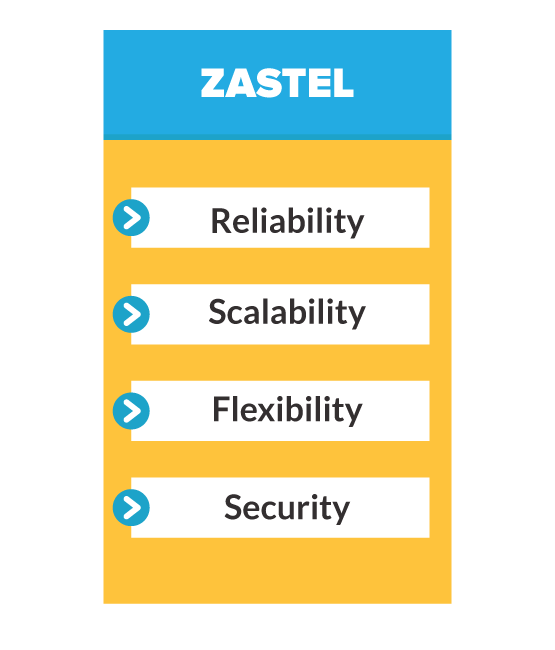 Zastel IoT Platform is an innovative software product of Terracom Informatics LTD to enter the world of the Internet of Things and provide smart tools for easy enablement of IoT applications and services. Our dedicated Team is focused to provide fast response, reliability and support to our clients. We commit ourselves to further development and perfection of Zastel as its daily appliance meets more demands in the complexity of the world we live in.